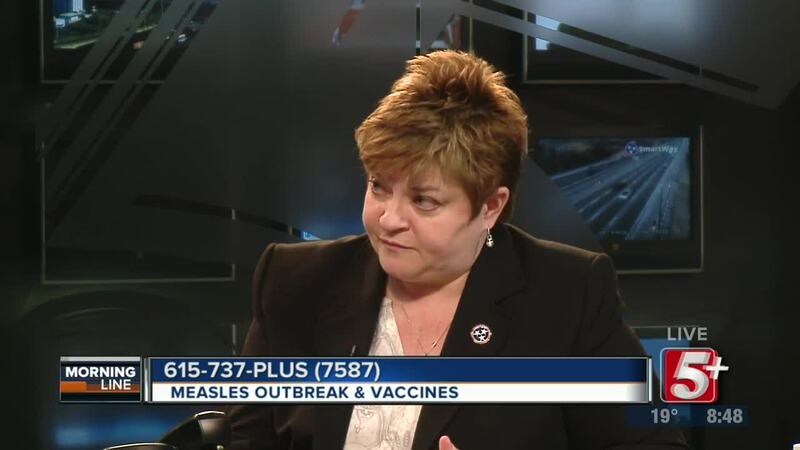 Washington measles outbreak has affected at least 40 people, and some other states have seen many cases as well. 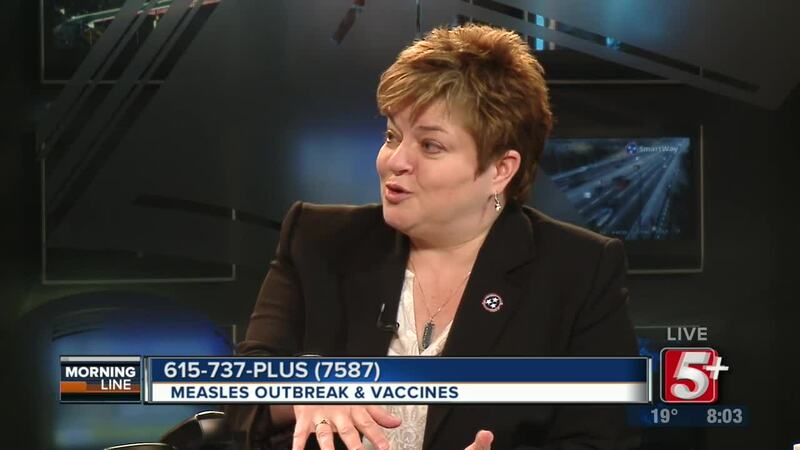 On today's show we are joined by Dr. Michelle Fiscus who is the Medical Director at the Tennessee Immunization Program, to talk about what can be causing this outbreak, what to do if you suspect you or a loved one might have measles, and how to get the vaccine. 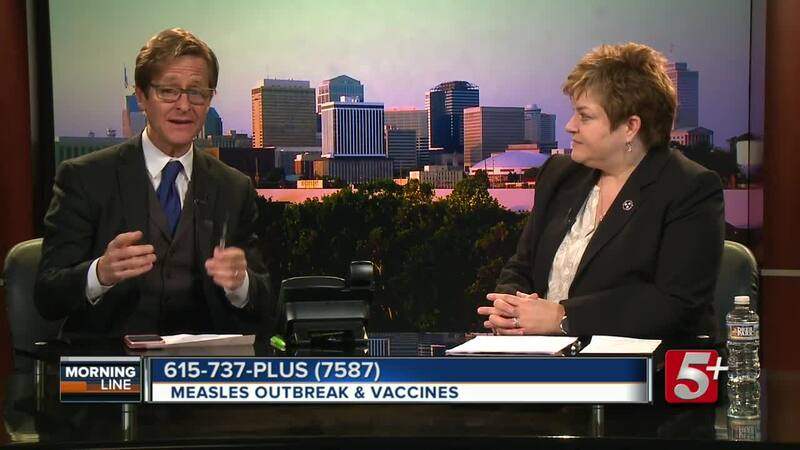 NASHVILLE, Tenn. (WTVF) —Washington measles outbreak has affected at least 40 people, and some other states have seen many cases as well. 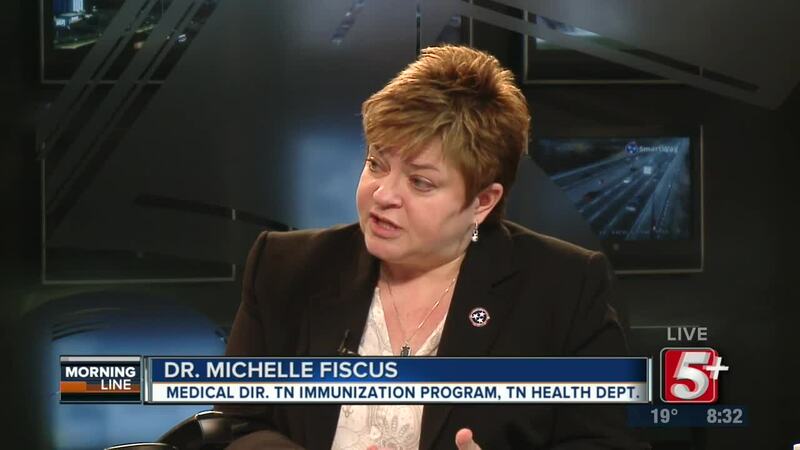 On today's show we are joined by Dr. Michelle Fiscus who is the Medical Director at the Tennessee Immunization Program at the Tennessee Department of Health, to talk about what can be causing this outbreak, what to do if you suspect you or a loved one might have measles, and how to get the vaccine.